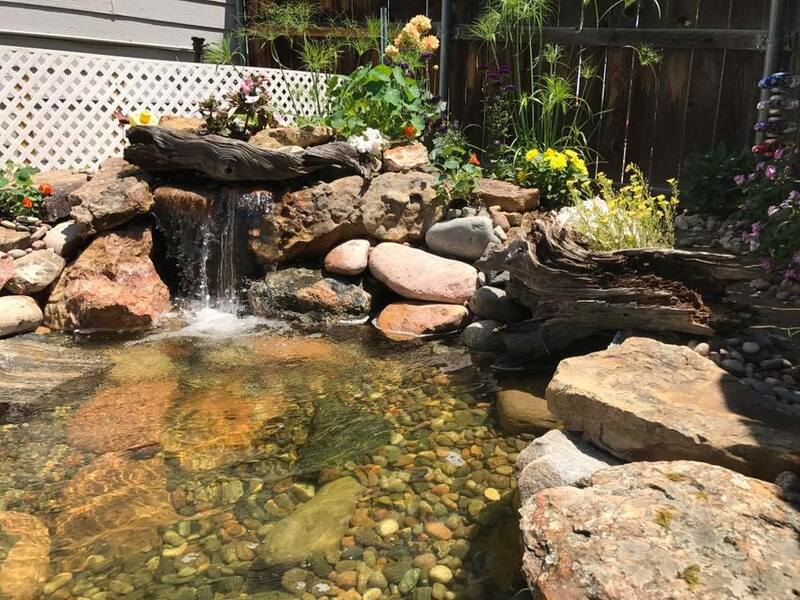 A pond or water garden can be a treat for the senses, and can add serenity, peace and style to any surrounding, but only if it’s maintained properly. 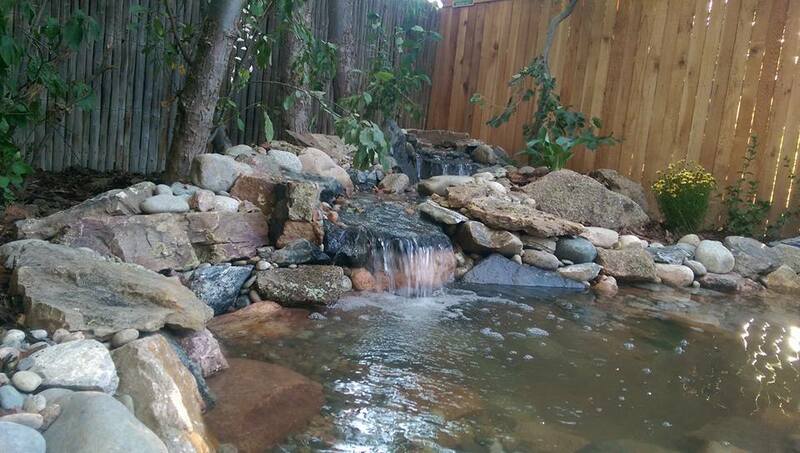 Serenity Falls Water Features LLC's business and passion is the health and beauty of your aquatic paradise. 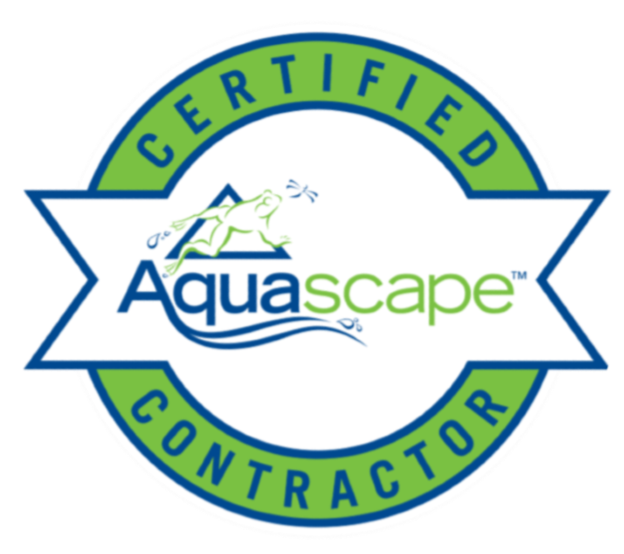 Serving Colorado Springs, Denver, El Paso County, Colorado, we are a full service landscaping and hardscaping contractor based out of Colorado Springs. We have a wide range of talents, from retaining walls, flagstone and stamped concrete patios, along with sod and sprinkler systems,to complete landscapes. But our passion is water features! 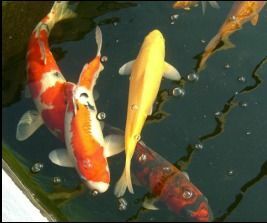 Backyard ponds, water features, aquatic gardens… they all have one thing in common… water! The presence of water in a landscape brings a higher quality of life to those that live there. Perhaps it’s built into the human DNA. We drink it, wash with it, even play in it. It’s no accident that people in Colorado Springs & Denver, Colorado flock to the water for recreations. Our species loves the water. We love the look and feel of it, and the sound of it cascading to the force of gravity.